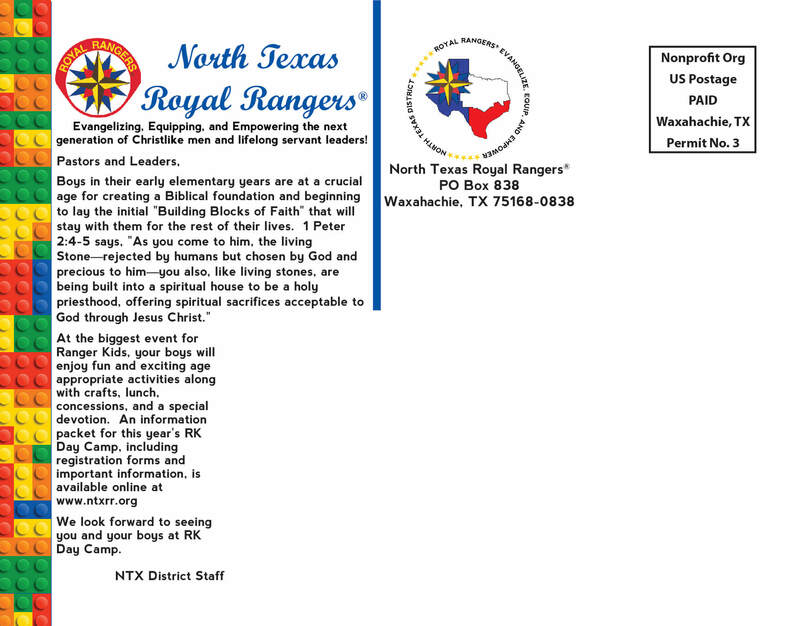 This postcard I created for the 2018 Ranger Kids Day Camp, held annually in September. 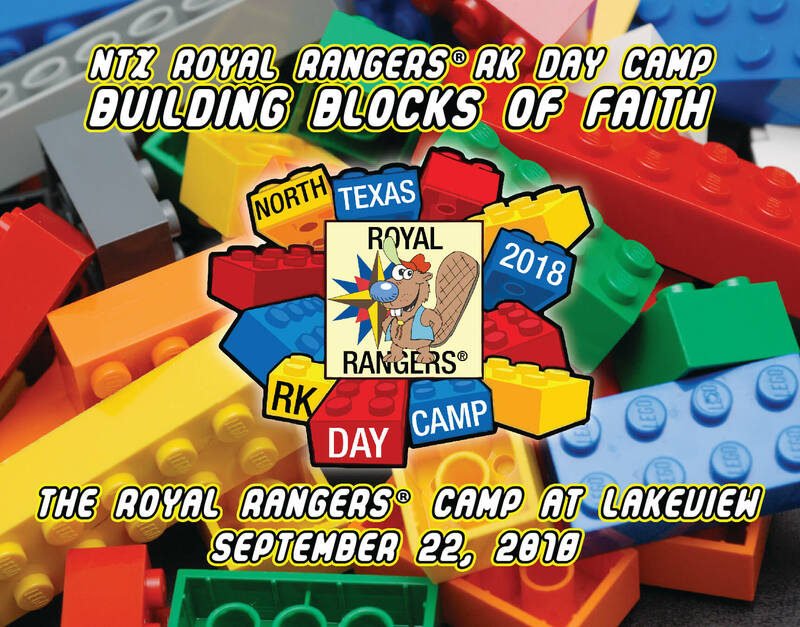 The theme for the day event was “Building Blocks of Faith”, a Lego®-based theme. The front of the postcard includes a background of scattered Lego® blocks. The text utilizes a typeface based on the Lego® logo with the event patch in the middle.